Is today a good day to revisit the Porsche 956/962, the greatest sports racing car ever made? Yes! It sure as hell is. Every day is a good day for staring at the ground-effect monster that took over the world. It’s difficult to encapsulate just how dominant the 956/962 twins were for Porsche, cars that were so successful that they were basically regulated out of existence with such force that it killed Group C. Even then, one of these cars still managed to win the 24 Hours of Le Mans after Group C was abolished. Studio Kippenberger sent us this little video summary of the car, outlining just how fast is was, hell, is. One of these things still holds the record on the Nürburgring Nordschleife. 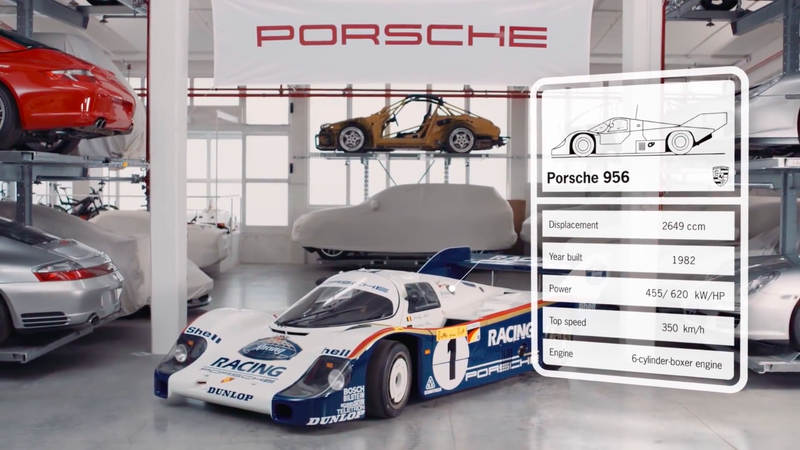 The best part is we get to see some super early testing footage of the 956 in this video, showing the car much rougher and sharper than its ultimate racing form. I will stop wanting to know more about the 956 when I die.